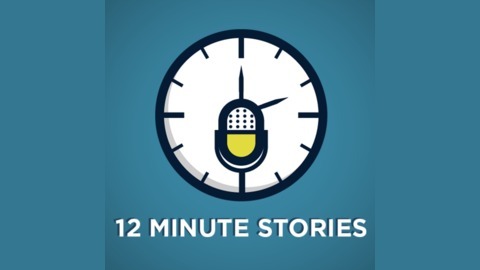 A weekly podcast of listener-submitted stories. 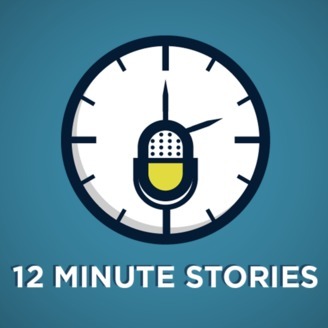 I have decided that I can no longer continue to publish episodes of 12 Minute Stories. Thank you for listening!